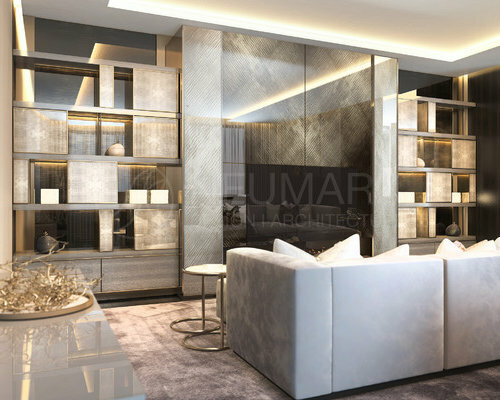 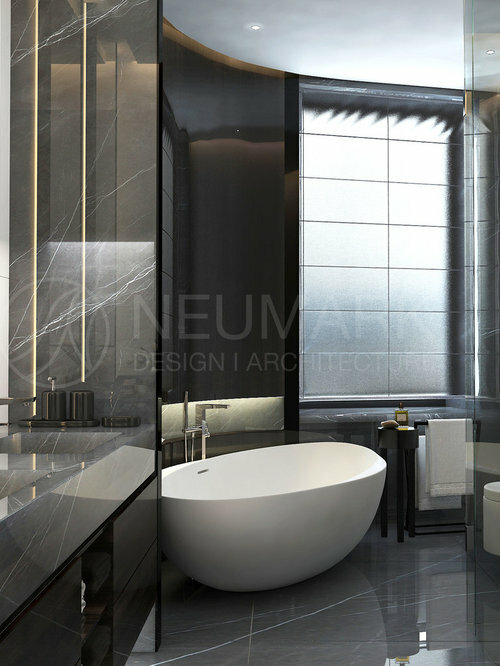 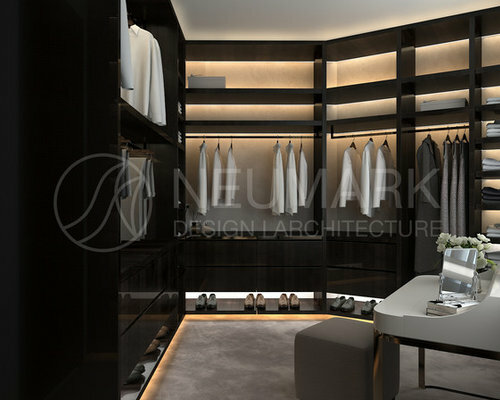 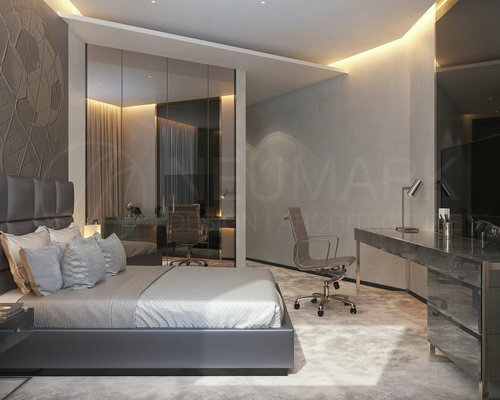 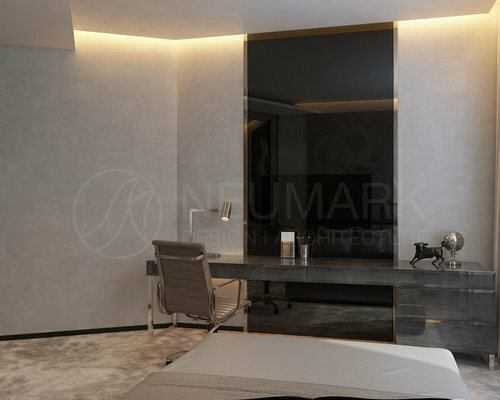 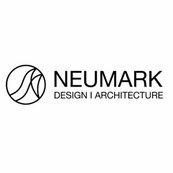 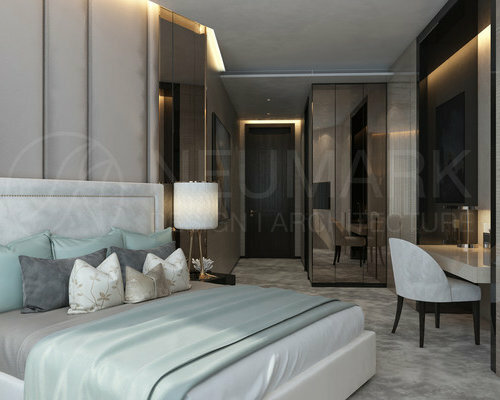 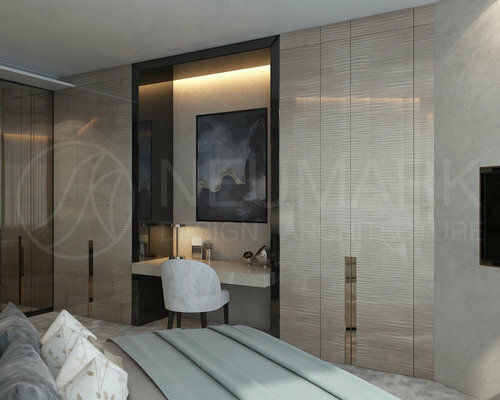 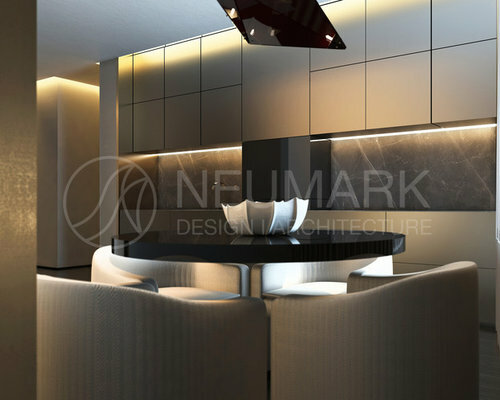 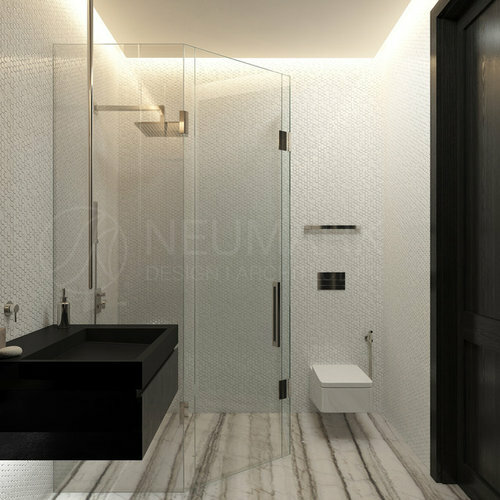 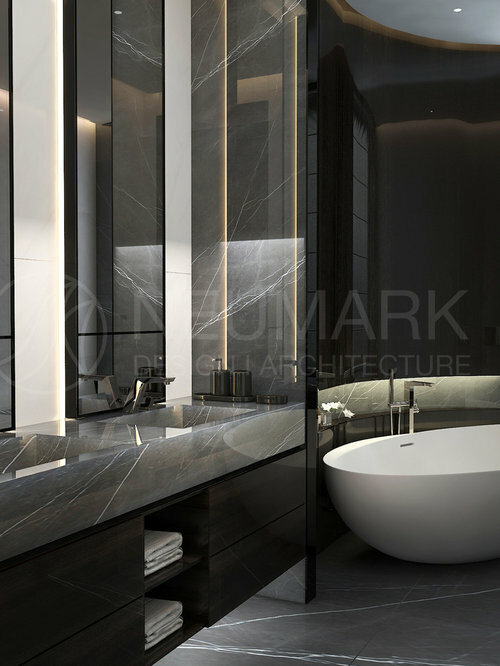 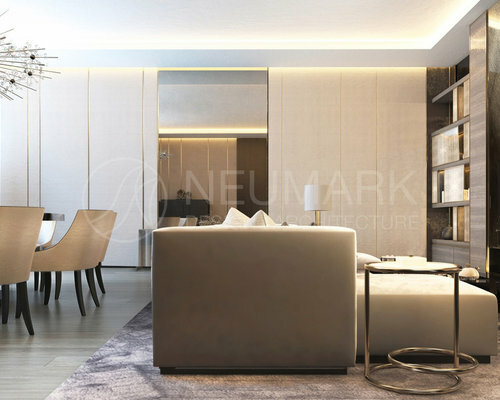 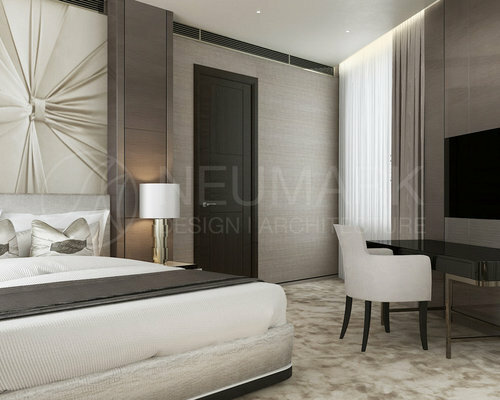 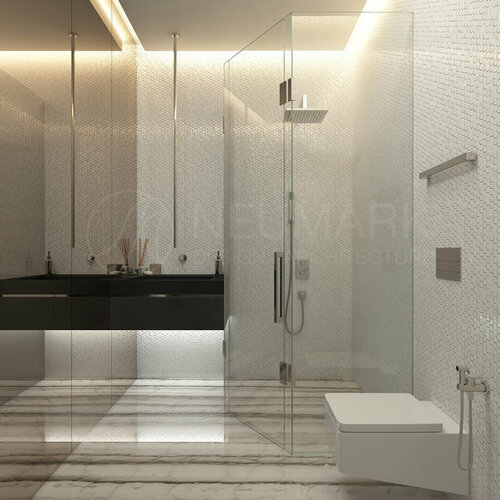 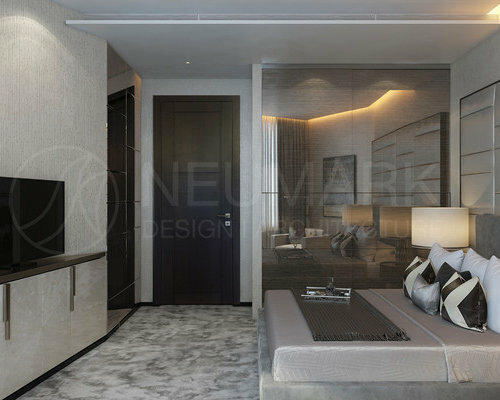 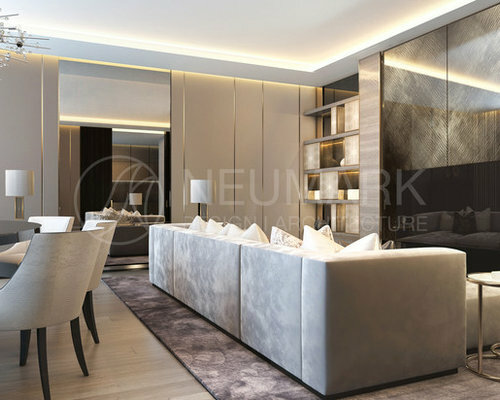 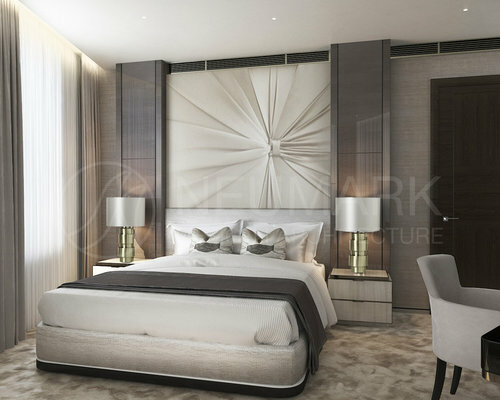 Neumark’s latest luxury interiors evoke a modern edge by perfectly melding the epitome of opulence with stunning sophistication. 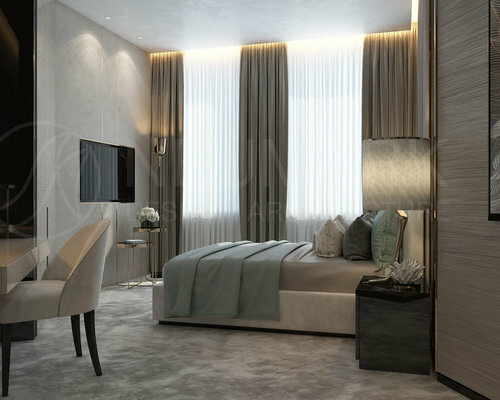 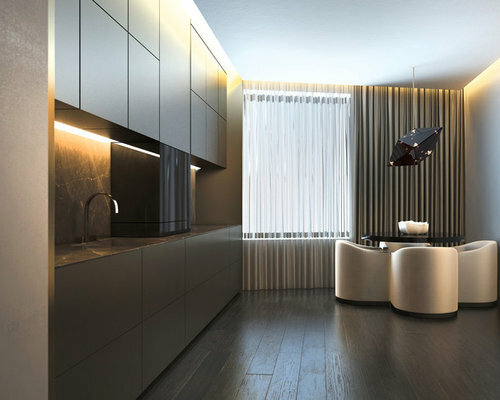 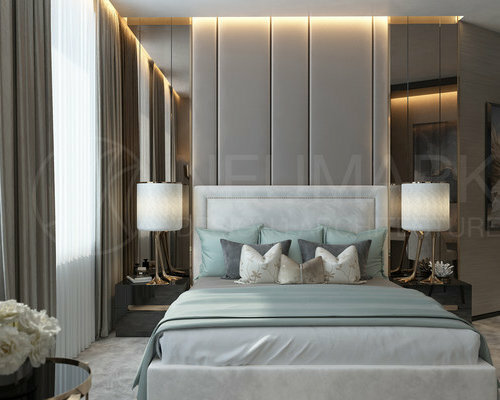 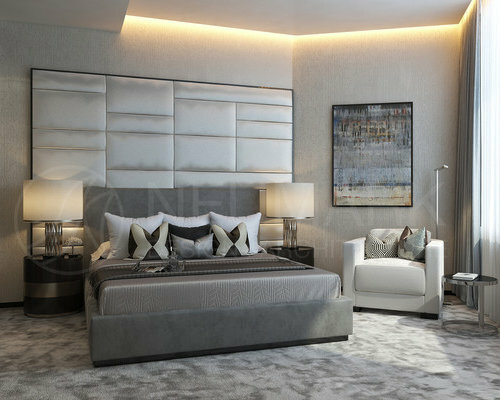 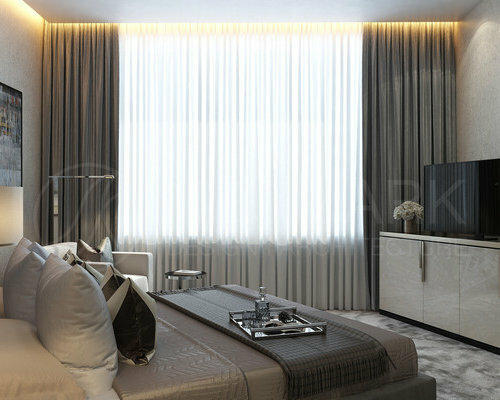 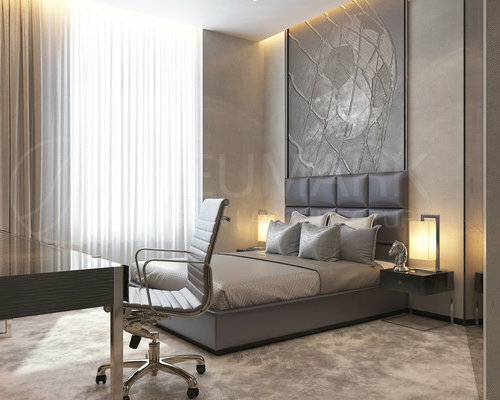 This apartment in Moscow is masterfully designed with a neutral color palette that is laced with sleek metallic accents, warm wood and textile atmosphere. 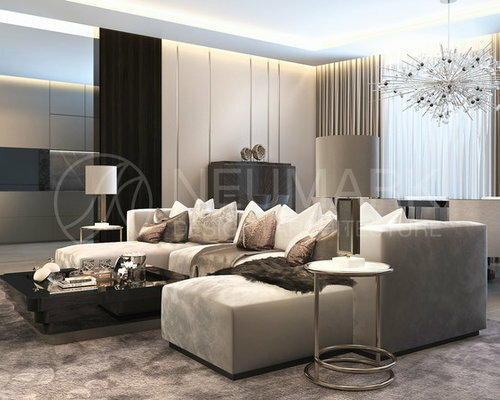 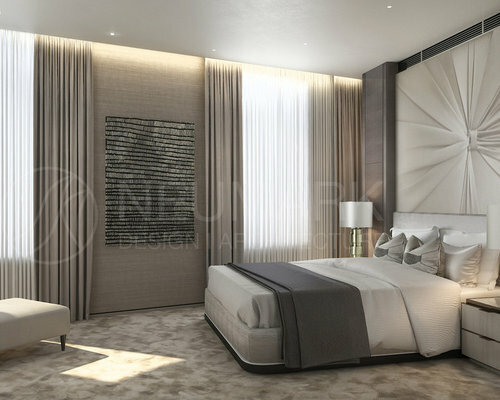 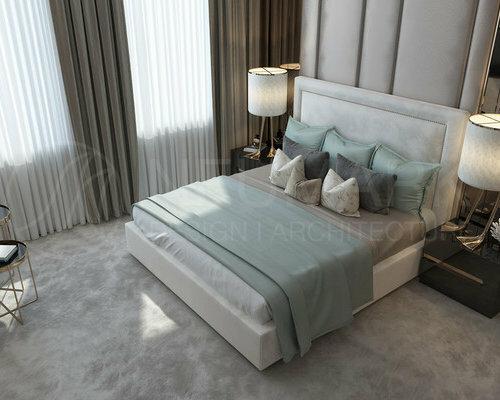 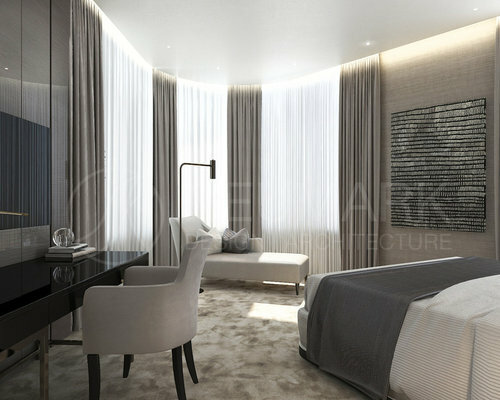 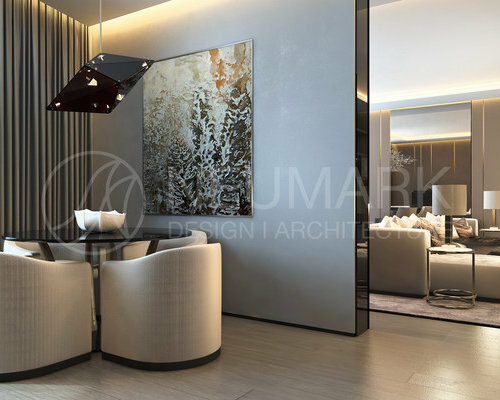 This living space showcases extraordinary design, top of the line quality and endless elegance, perfect for the Moscow lifestyle of the elite.